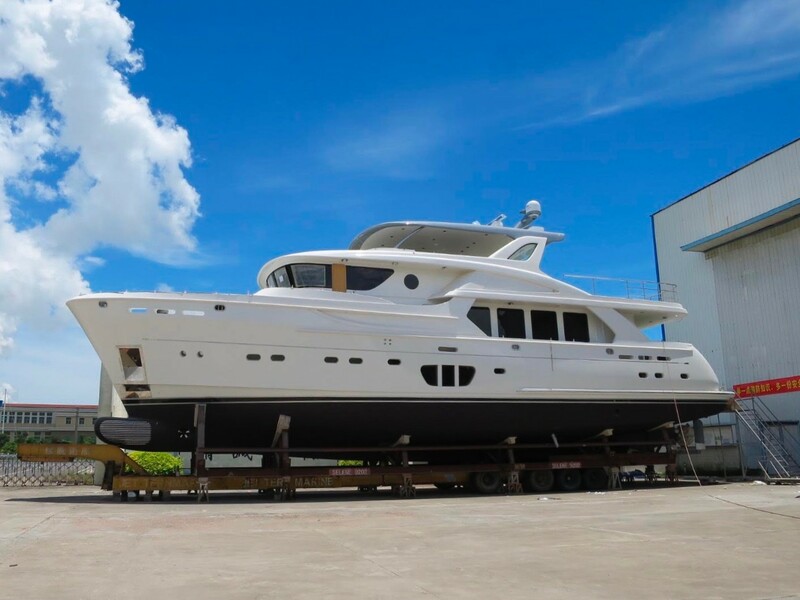 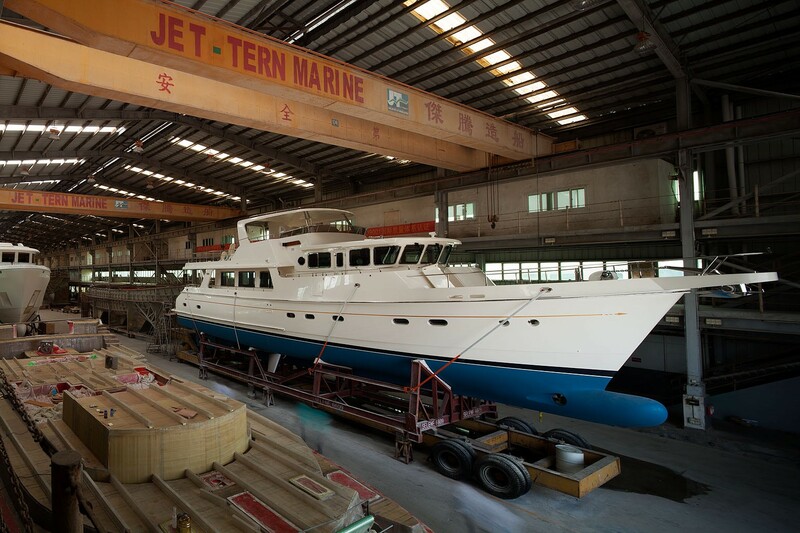 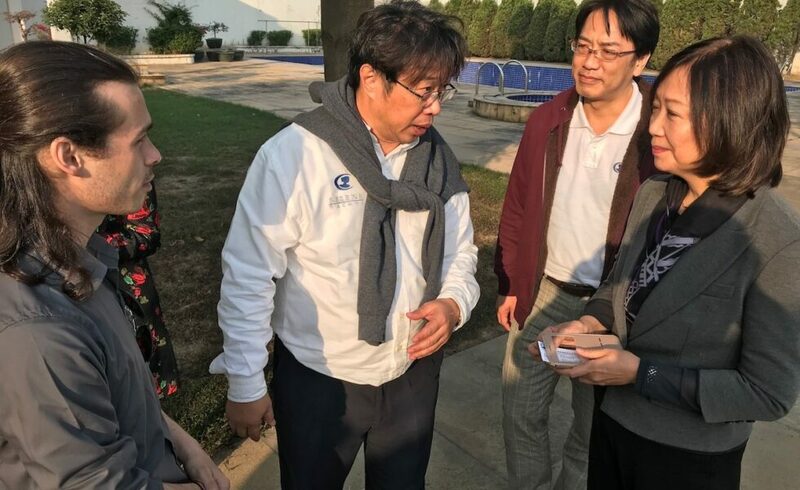 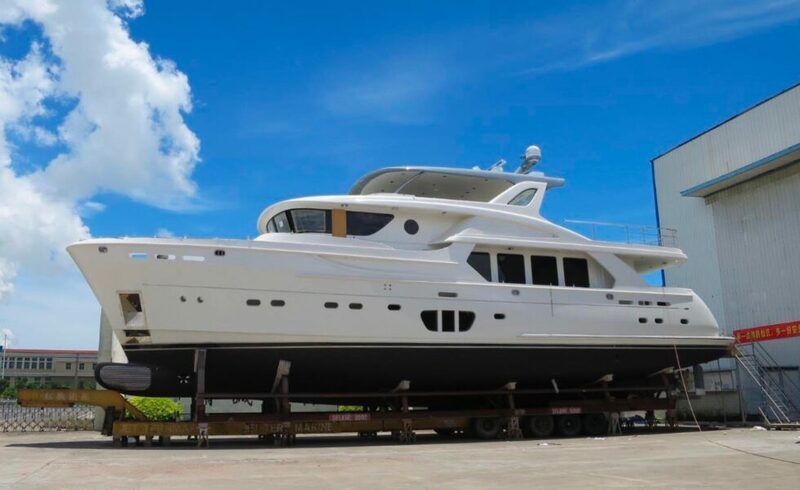 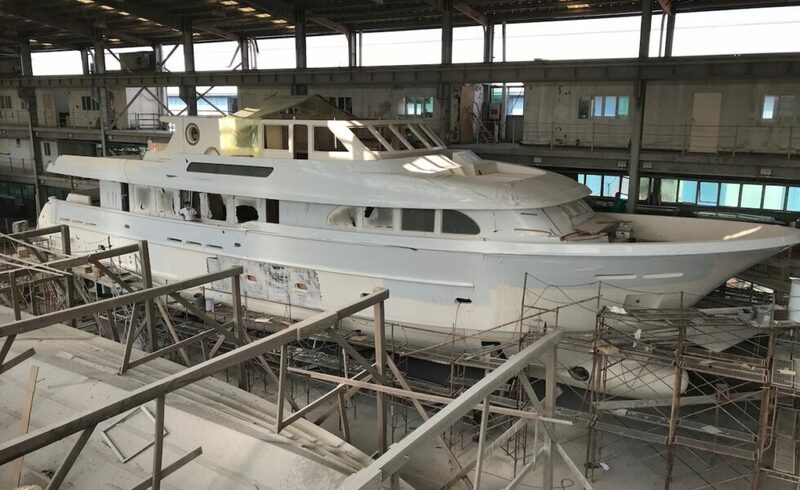 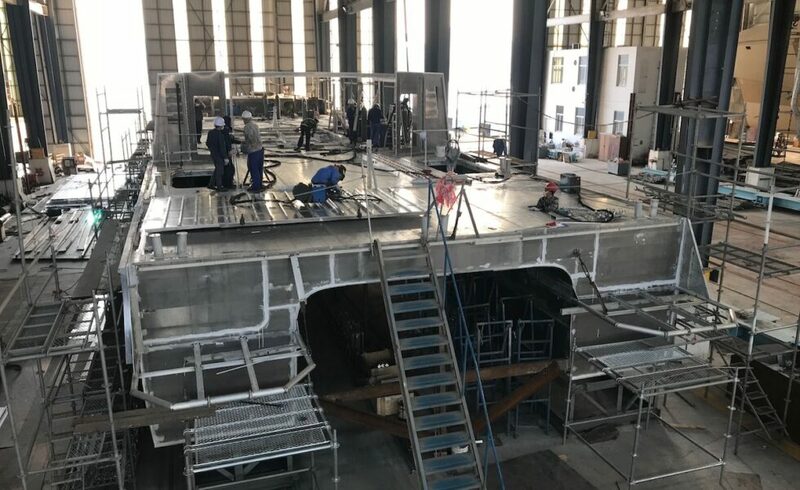 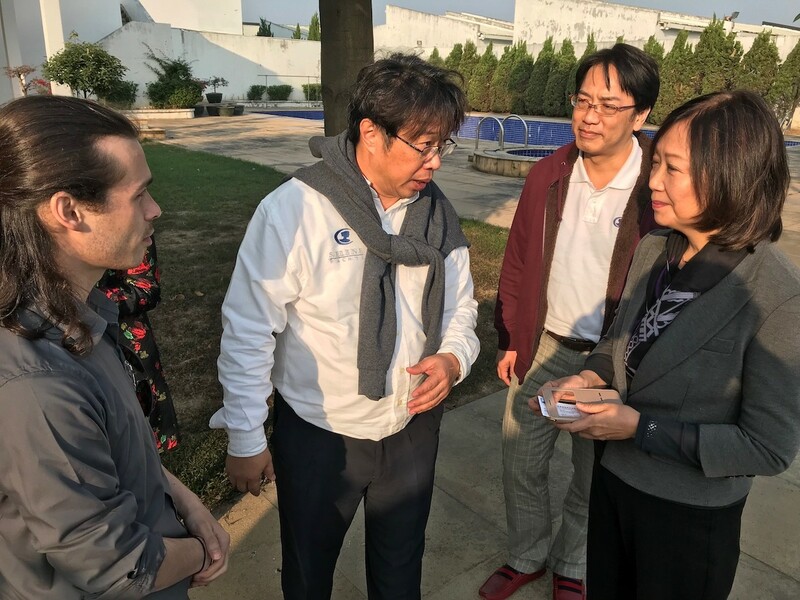 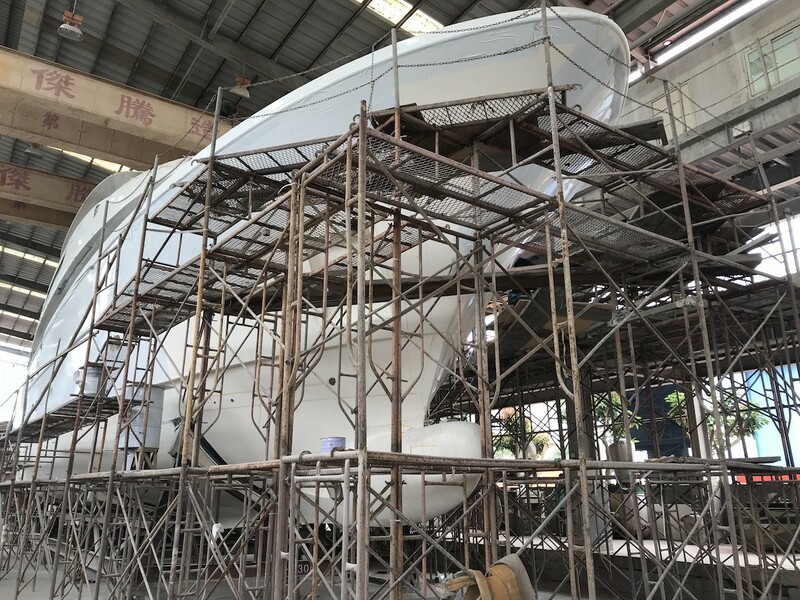 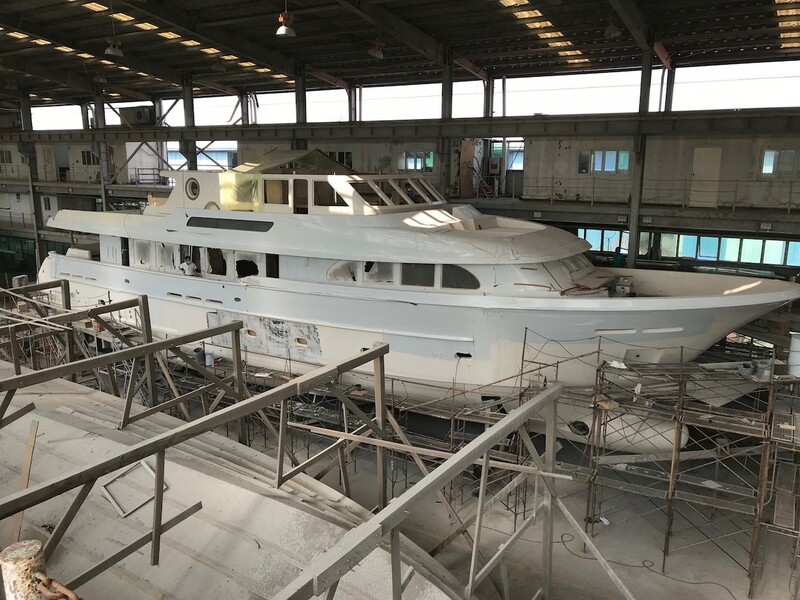 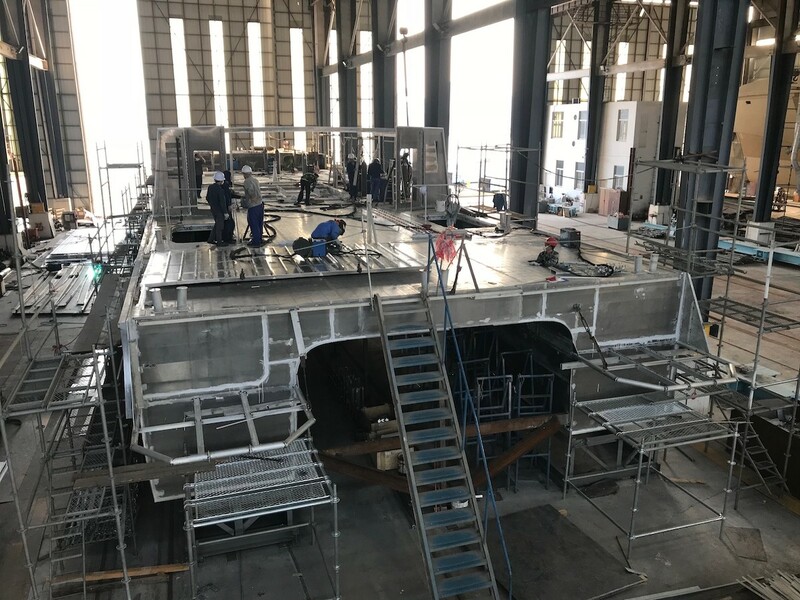 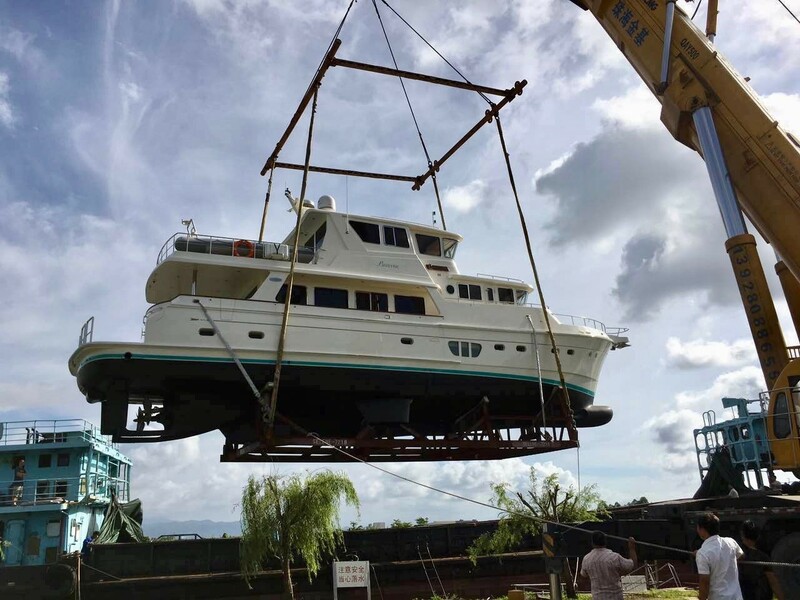 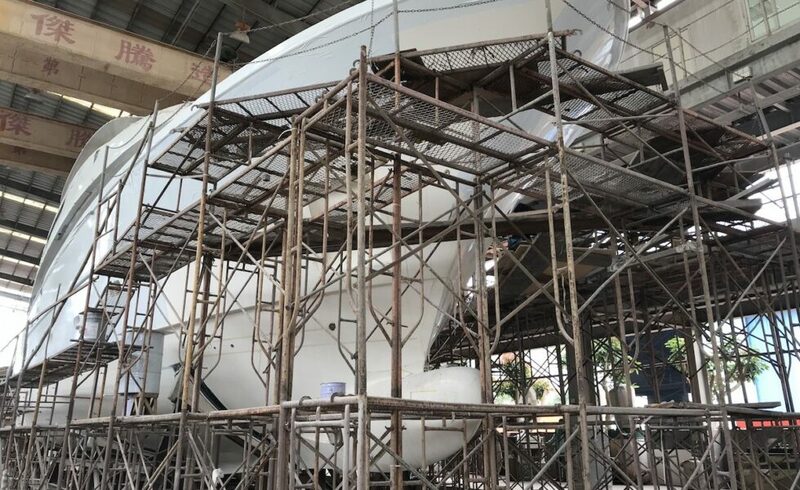 In 2017, the largest fiberglass shipyard in China, Jet Tern Marine, designer and builder of the Selene Yachts, and Kingship Marine, the largest aluminum custom yachts builder in Southern China have formed a strategic consortium : SCSA, the Southern China Super-yachts Alliance. 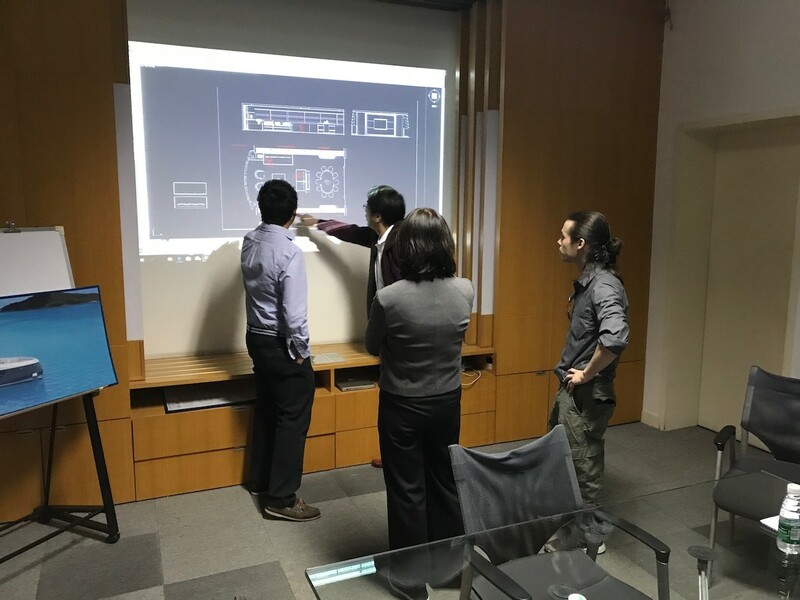 This join-venture is going to enhance their mutual building capacity. 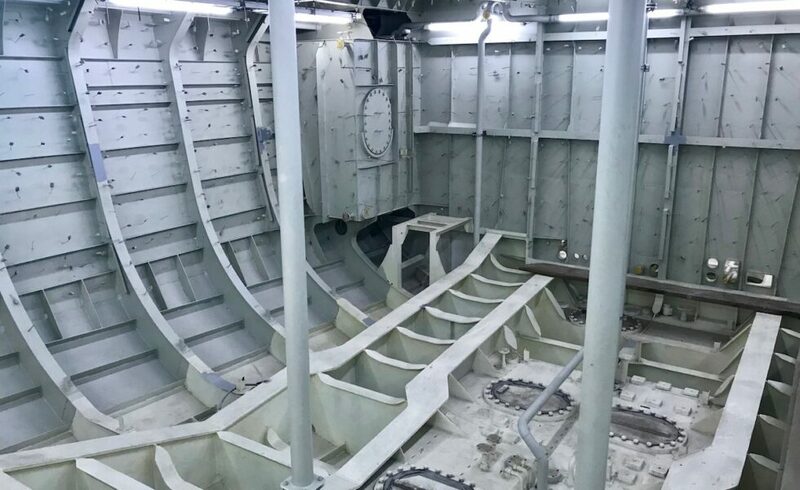 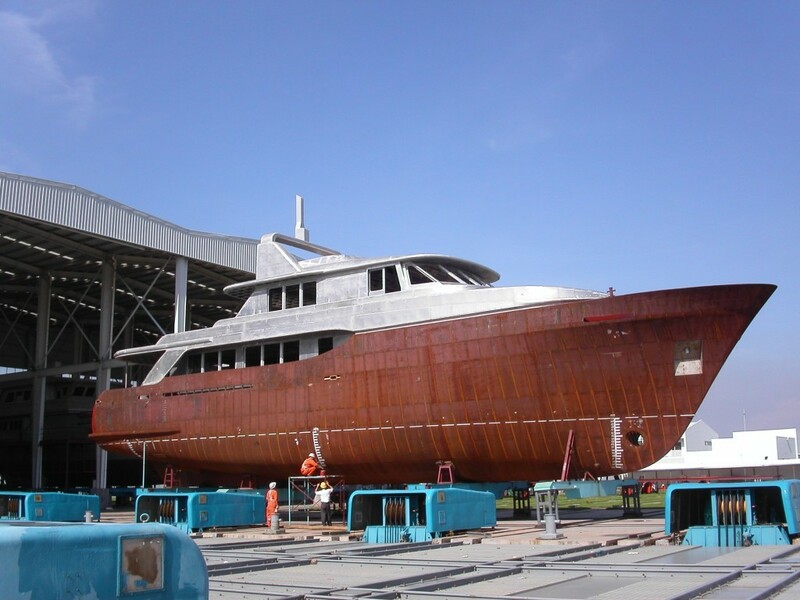 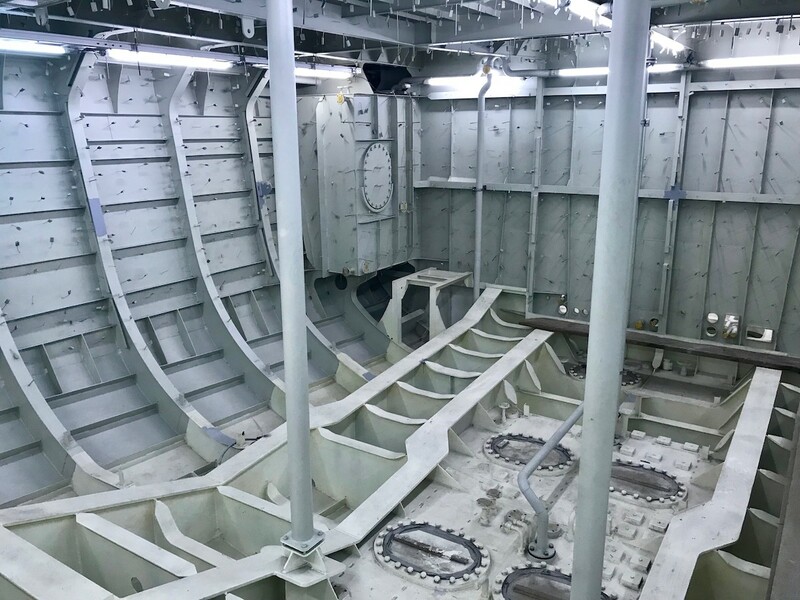 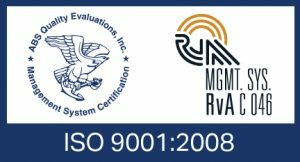 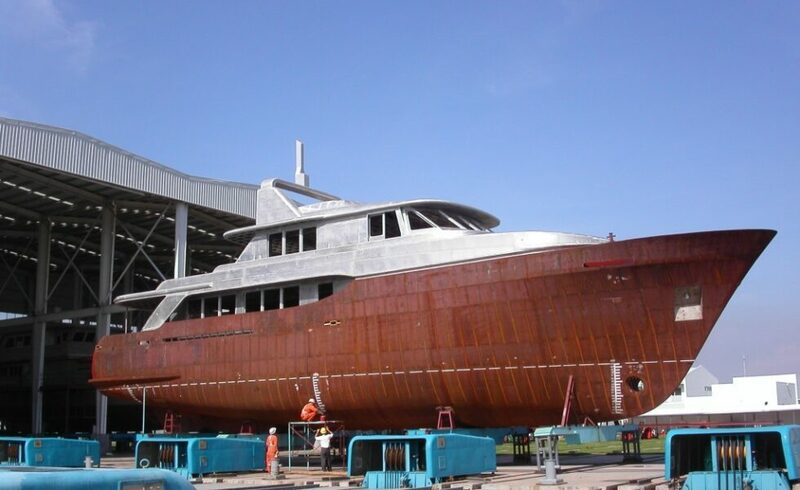 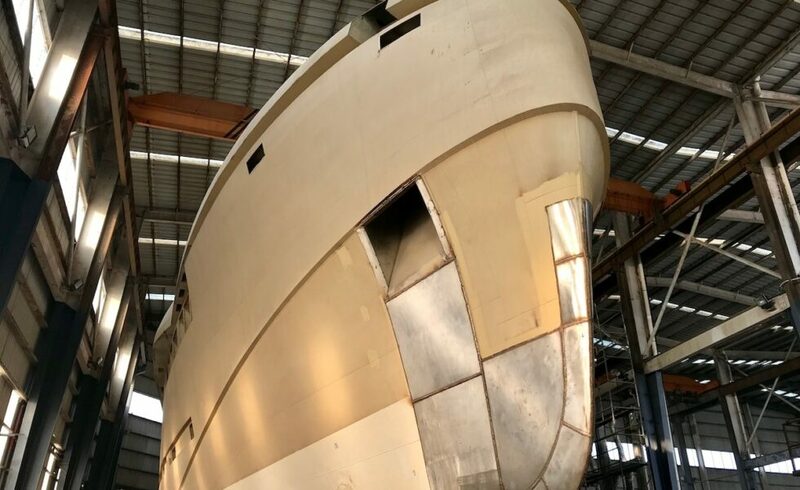 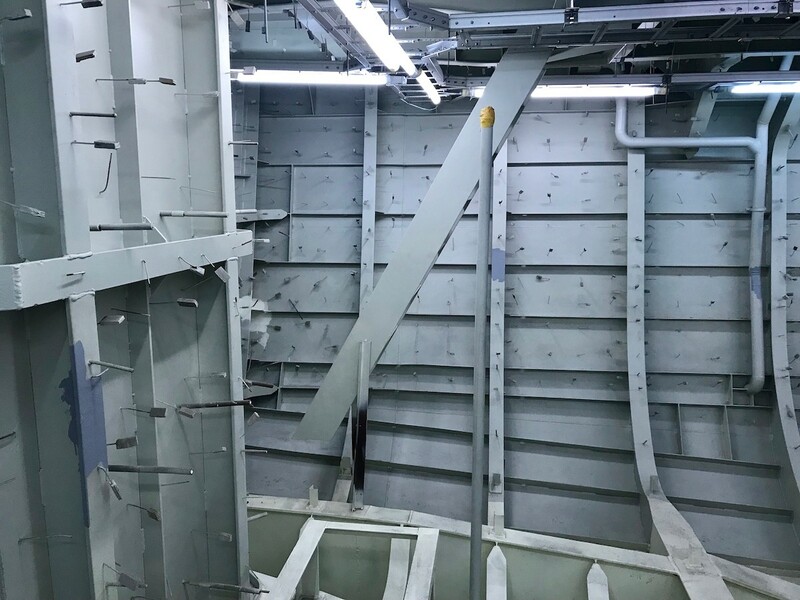 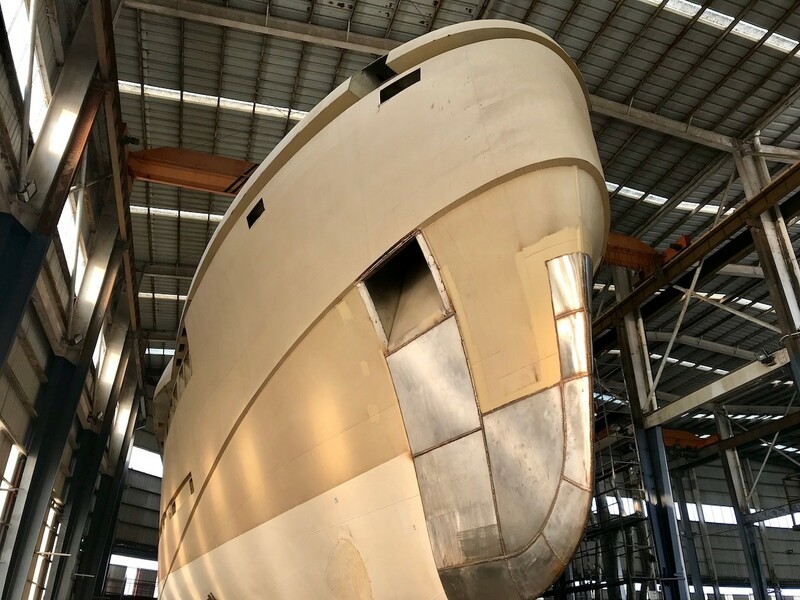 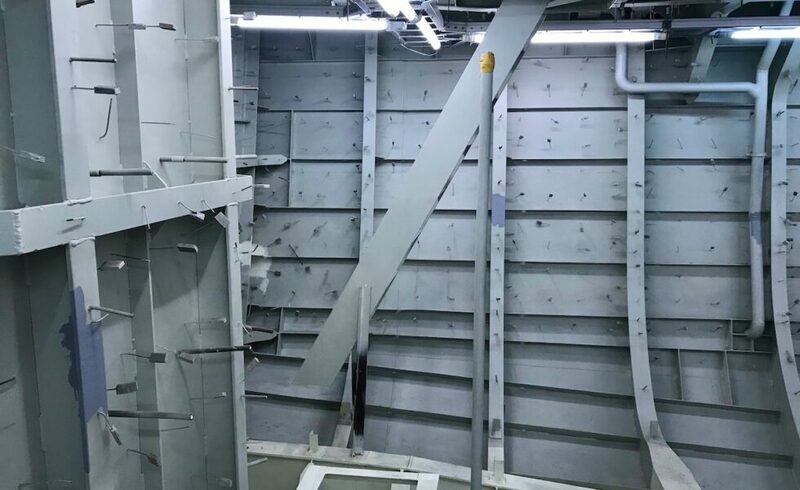 Kingship Marine will be in charge of building the aluminum hulls, decks and superstructures while, Jet Tern Marine will be in charge of the interior works, joinery, varnishing, decoration, electrical, mechanical systems and electronics commissioning. 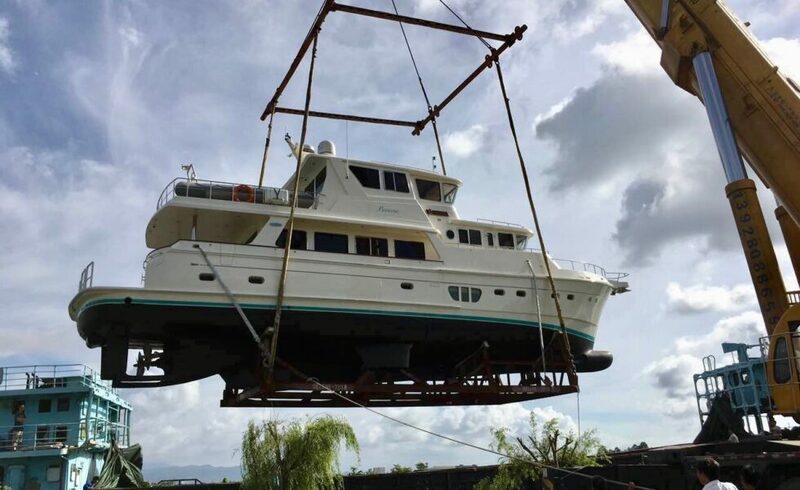 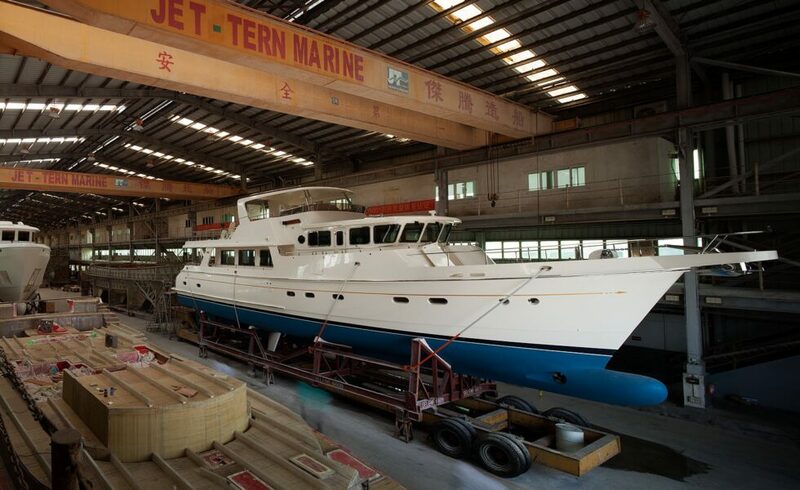 Several Jet Tern Marine designs like the Selene 128 to 168 Ocean Explorer are designed for fiberglass or aluminum construction depending on the requirements of the owner. 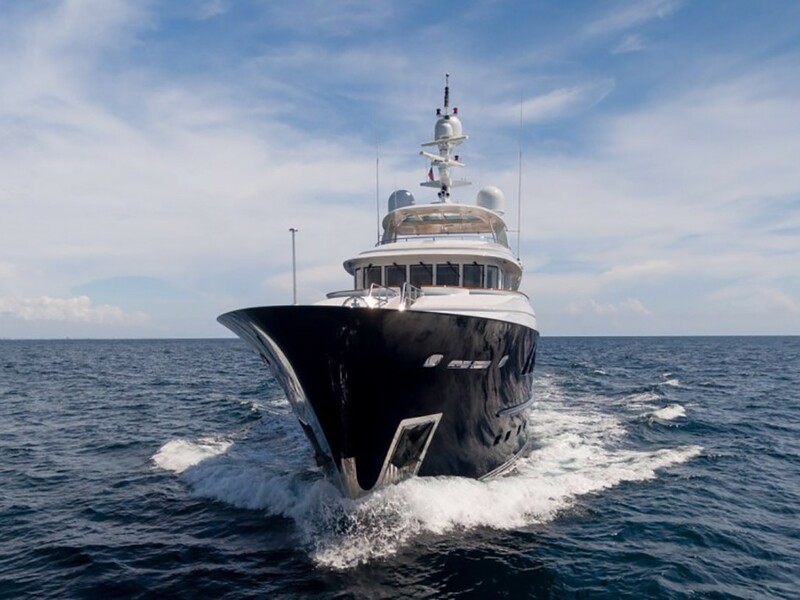 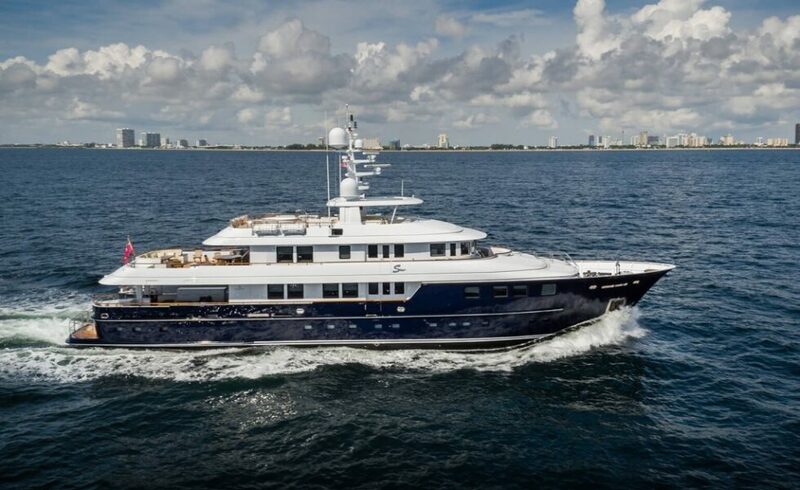 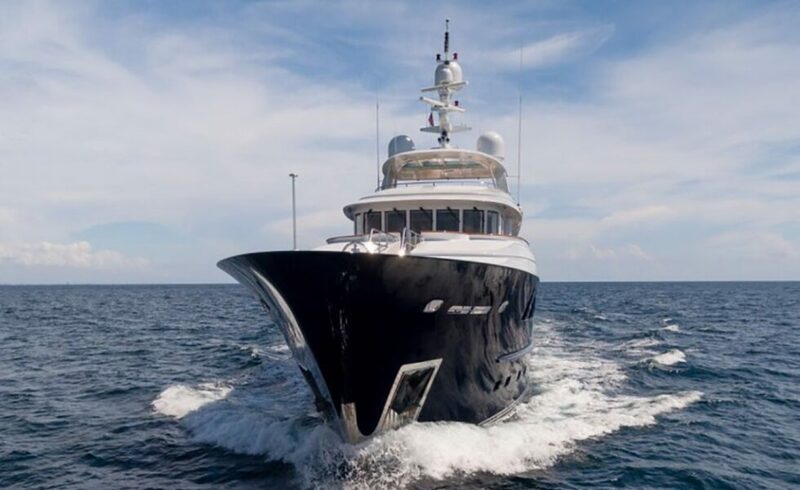 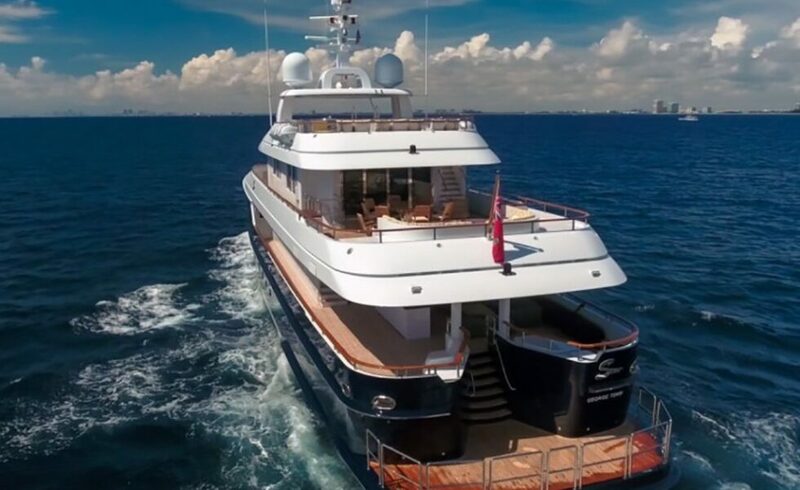 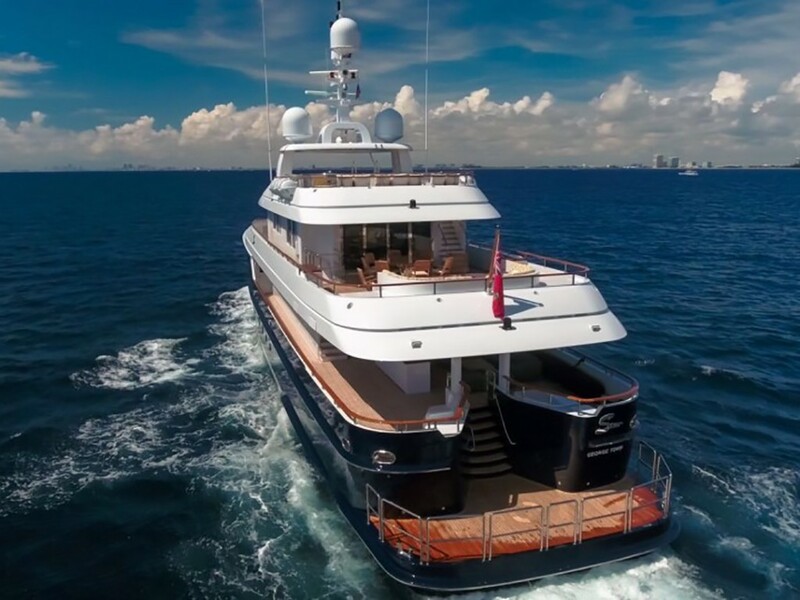 World famous designer’s projects like Guido de Groot, Bill Dixon or Ivan Erdevicki’s customized super-yachts can be undertaken by the Southern China Super-yachts Alliance. 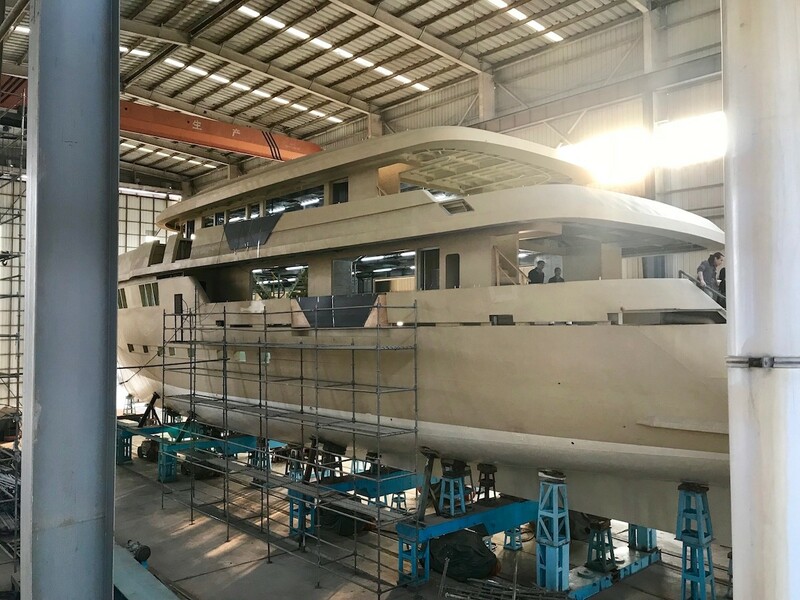 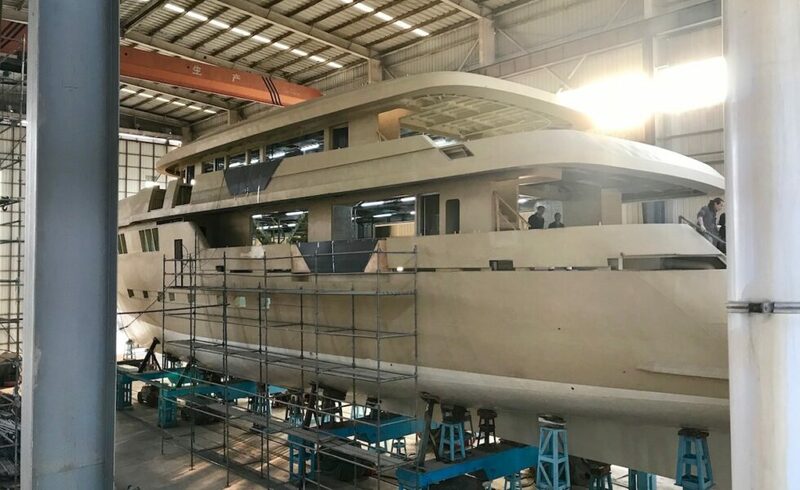 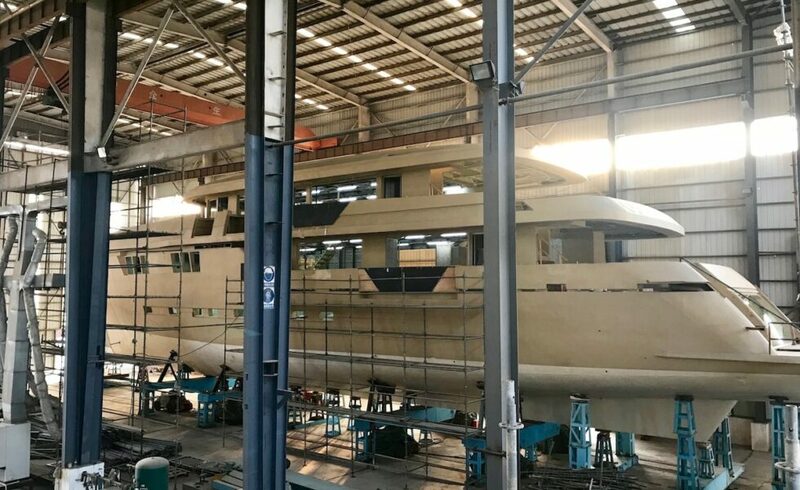 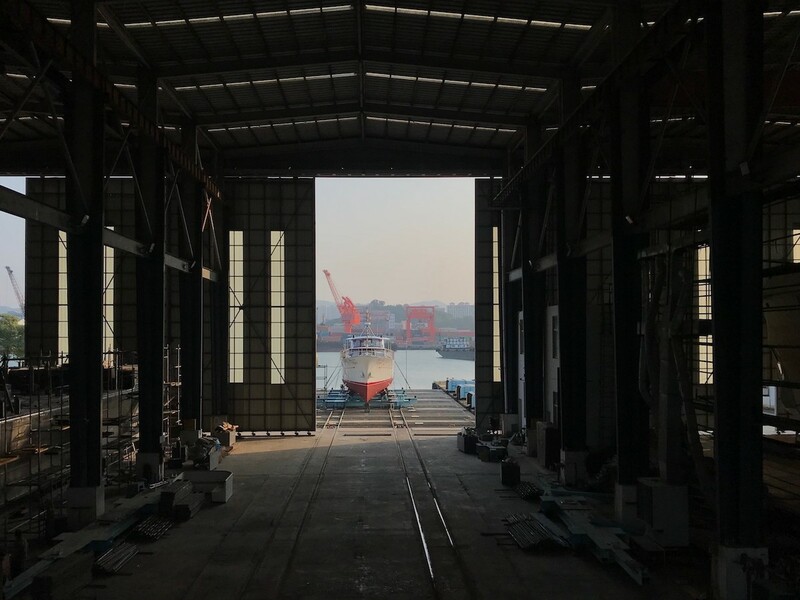 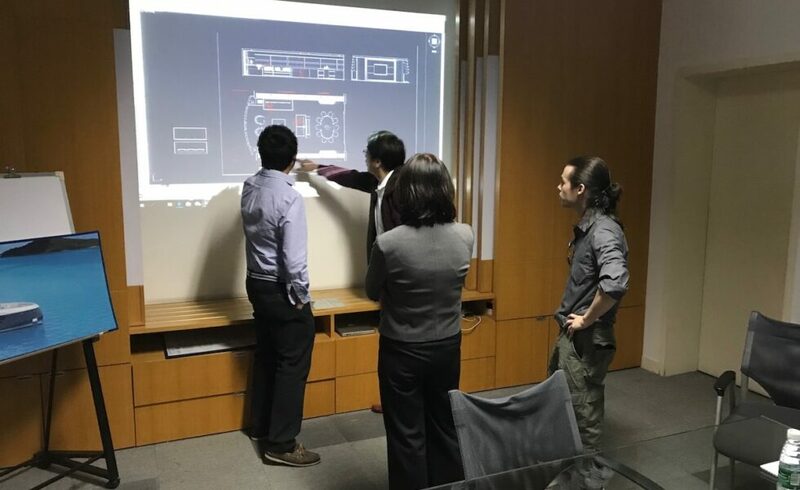 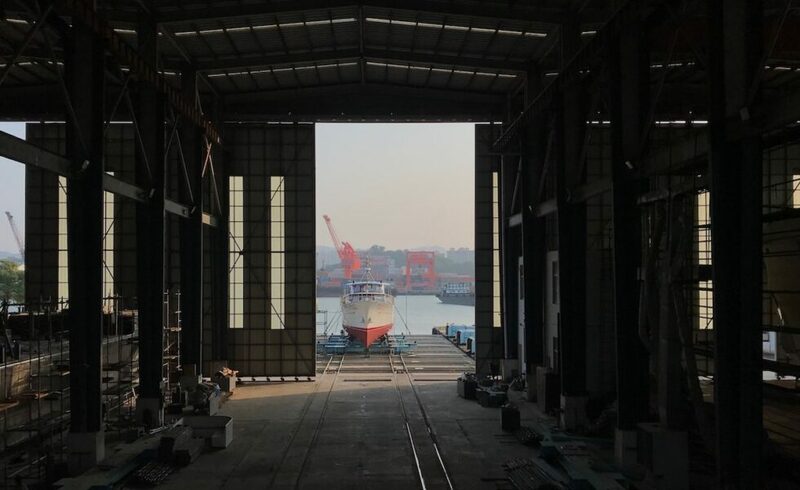 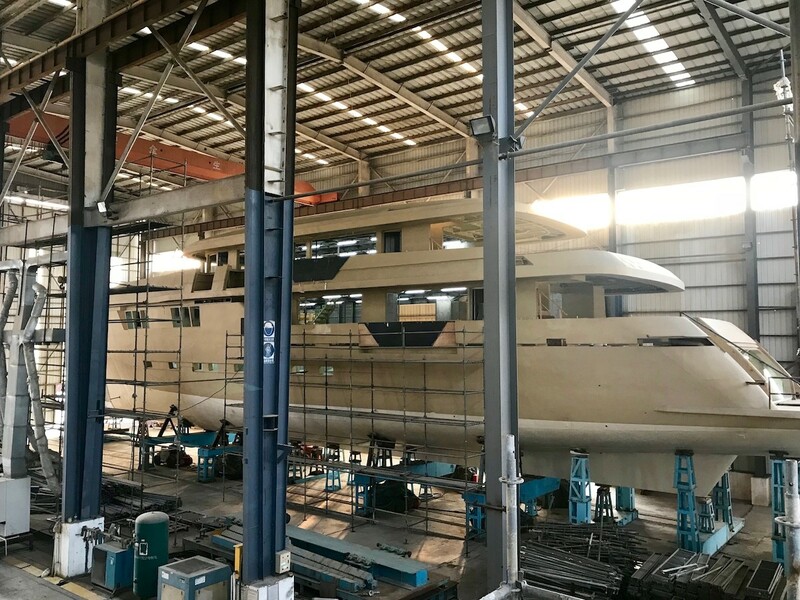 The SCSA, with two shipyards, and the SDS, the Selene Design Studio, is now a major player in the super-yachts industry in China.